Your dream home awaits! 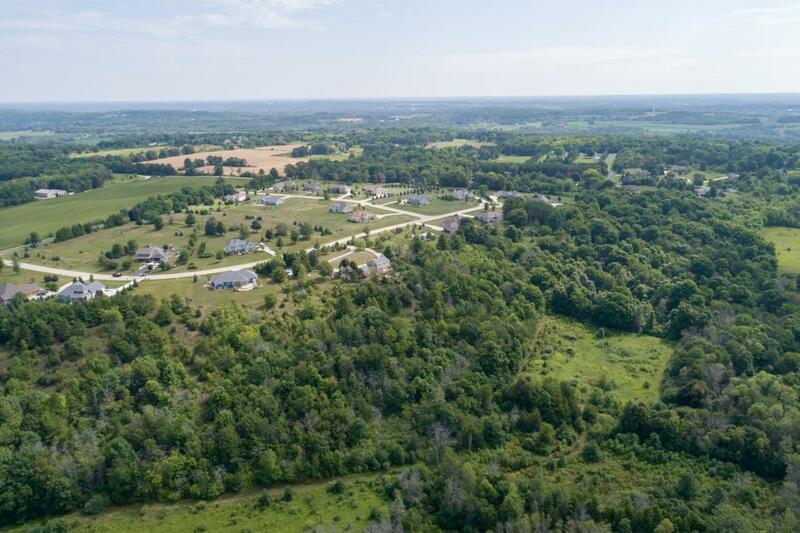 Beautiful 1.03 lot in an established upscale country subdivision. 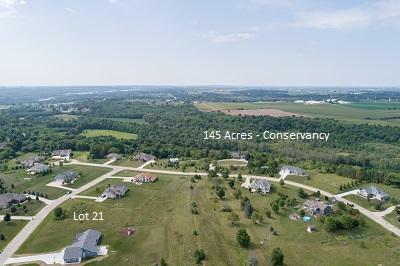 This lot comes with the added benefit of 145 acres of gorgeous conservancy that can ONLY be used EXCLUSIVELY by the homeowners in this subdivision. Hike, bike or ride on the miles of mowed trails...bow hunt...or fish in the stocked pond. Pick one of the many spots with gorgeous views and pitch a tent to go camping...steps from your house. 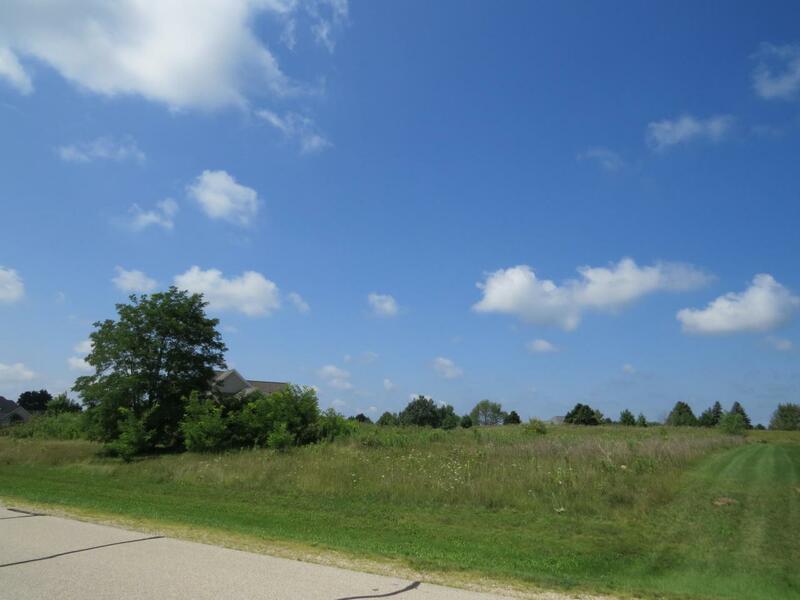 This wonderful subdivision is located 1.4 miles to Hwy 33 and West Bend. Easy access to both Hwy 41 and 45. Natural gas available. 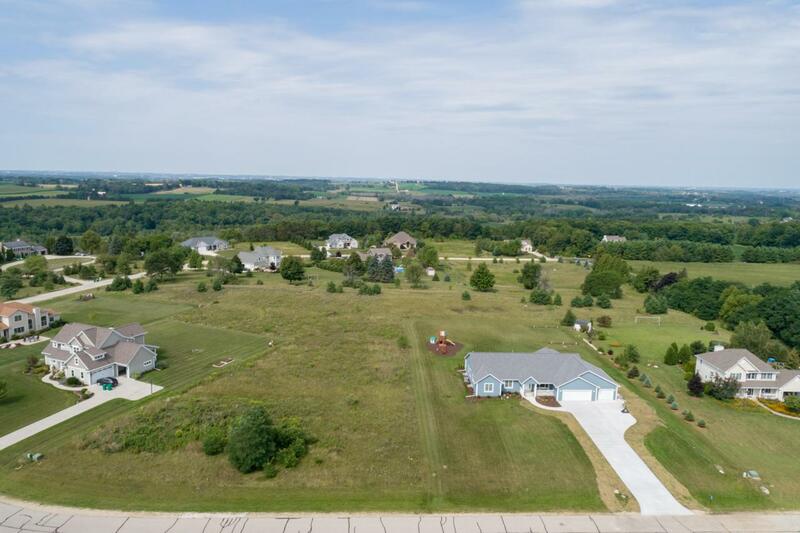 A hidden gem of a neighborhood and a perfect place to build your forever home!